“955” is the unofficial designation used by the Porsche community to refer to the MY03-06 Cayenne, while “957” refers to MY07-10. Air suspension – standard on the GTS and Turbo models, optional on all others. It dramatically improves the ride and off-road capabilities of the Cayenne (the basic coil suspension is stiff and compromises on ride height), and is considered to be vastly more reliable than Land Rover and Mercedes-Benz air suspension. 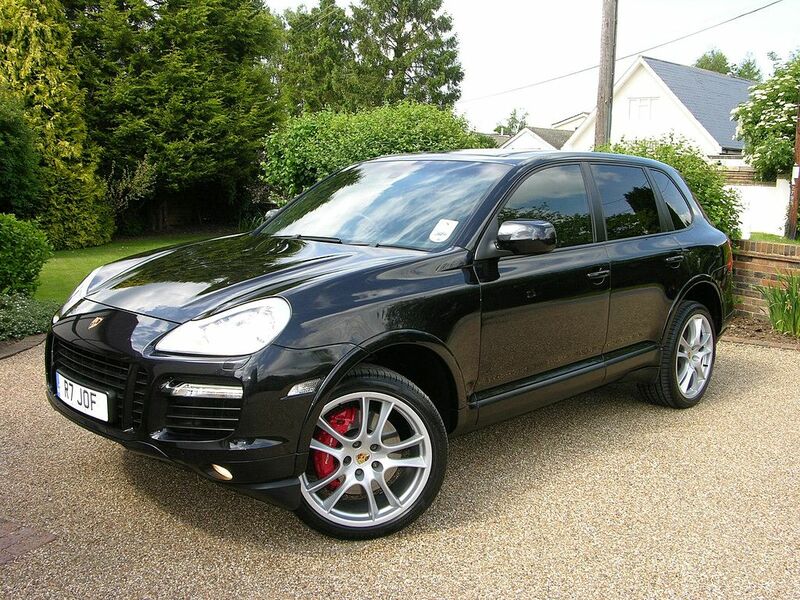 Those who have it call it the “#1 must have” option for the Cayenne. Comfort Seats – these are the most comfortable car seats in which you will ever sit in your life. Despite being SUVs, many of these cars have performance tires. Combine that with their high weight (the Turbo, for example, weighs over 5000 lbs), and you’ll be lucky to get 20,000 miles out of a set. Smaller wheel sizes are preferred, as tires are much cheaper for them than the optional larger wheels.